Are you tired of using the default blogger template? Do you want to give professional design to your blogger blog? If yes then read this post carefully from the top to bottom. 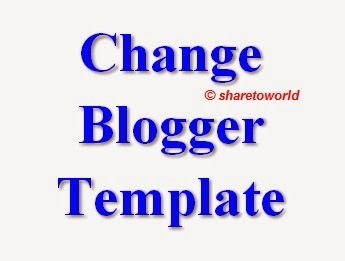 This post recipe will completely goes all about How to Change the Template in Blogger. 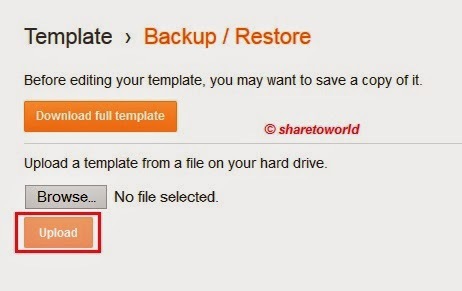 Being a blogger user everyone should must know all the tips and tricks how to change and replace the blogger default template with new one. Turning your blog into professional looks. First impression is the last impression, as the phrase telling us to keep everything clean neat stylish, designable & delicious so that viewers likes our job in first impression. 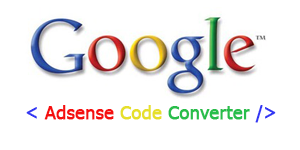 A designable theme will attract more and more visitors and will make our blog design perfects for viewers. 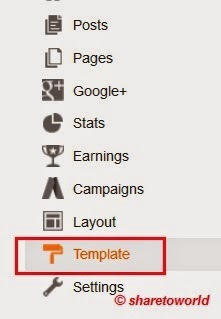 To change your template first you will need to download premium or professional template from online template website. 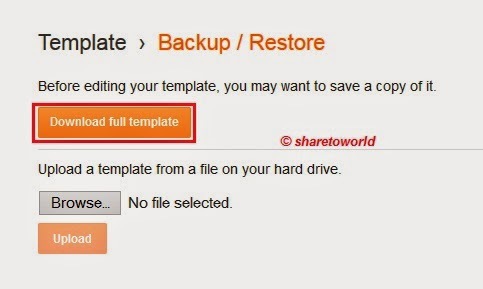 4- Now press Browse to select the template file from PC which you wish to apply on your blog. 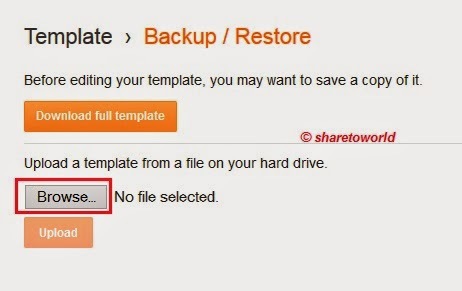 It will take a few minutes when you click on the Upload button, wait until the loading complete and then try to refresh your blog. You will be wondered to see the amazing result. After refreshing now will have a nice template on your blog. Dinh dưỡng thực phẩm cây nhà lá vườn bạn đọc nên quan tâm để mang lại những dinh dưỡng cần thiết cho con người. Mua sắm từ khắp thế giới cùng fado, dịch vụ mua hàng hộ tại kênh thương mại điện tử lớn nhất thế giới Amazon tại Mỹ, Nhật. Dịch vụ đã và đang được nhiều người ton cậy và sử dụng.